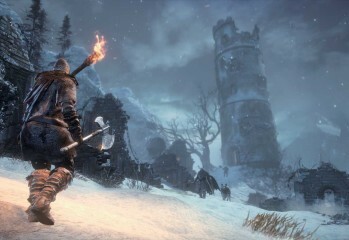 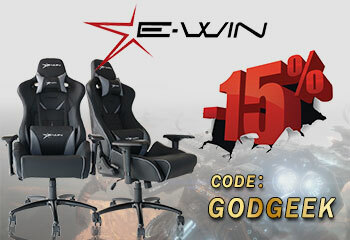 From Software | God is a Geek: Video Game Reviews, Previews, Videos, Podcasts, and More. 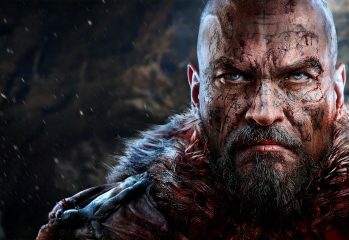 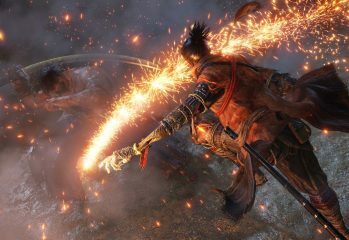 Sekiro: Shadows Die Twice, Generation Zero. 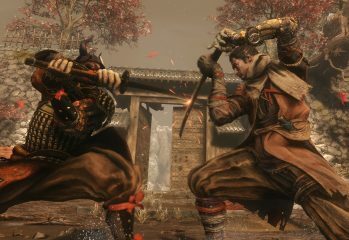 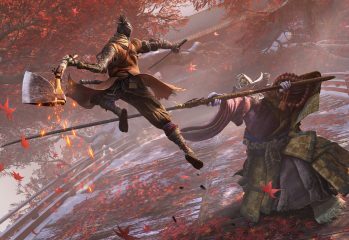 FromSoftware’s Sekiro: Shadows Die Twice is due for release in March 2019.